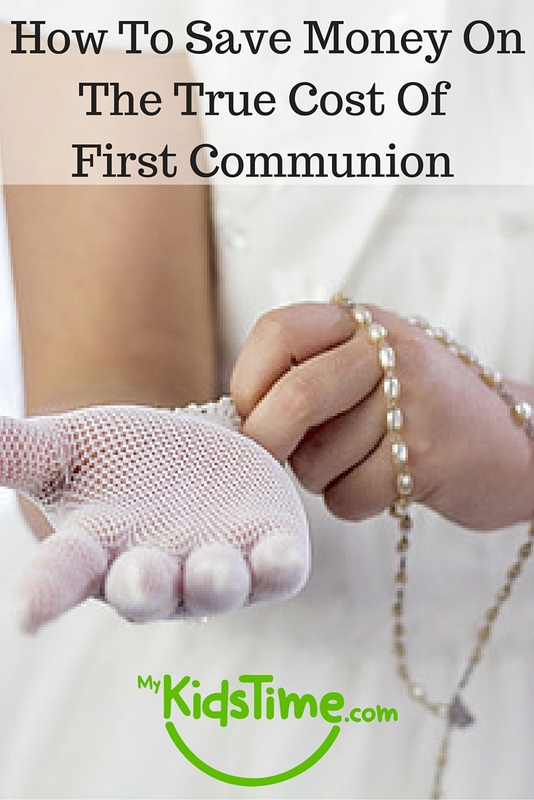 The true cost of First Communion is widely reported in the media. Irish parents will spend on average between €700 to €1000 on their child’s Communion celebration, with some families even going into debt to cover the costs! But does it really have to be this way? 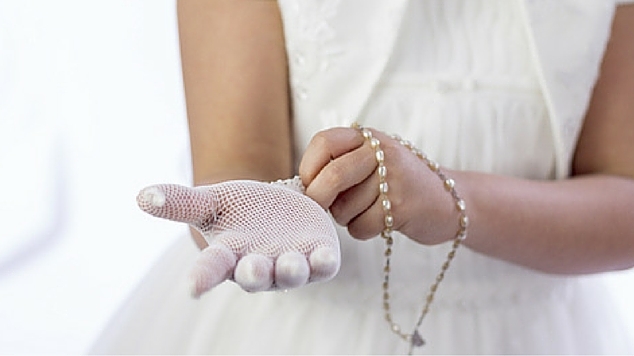 We don’t think so – here’s How to Save Money on the True Cost of First Communion. 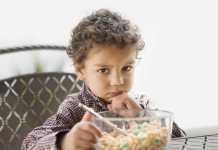 Before we get started, these are just my experiences and of course, every parent has the right to spend as much or as little as they wish on their child’s First Communion. Outfit for Communion child – free to €800. 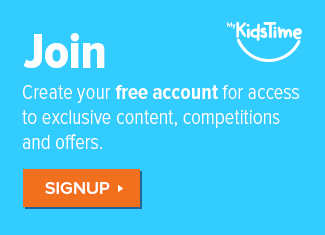 Outfits for the rest of the family – free to €350. Accessories, Hair and beauty – free to €150. 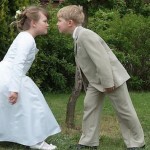 Catering for the Communion Day – €200 to €800. Entertainment for the Communion Day – free to €250. 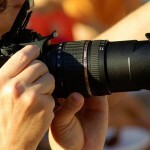 Photographs – €20 to €250. 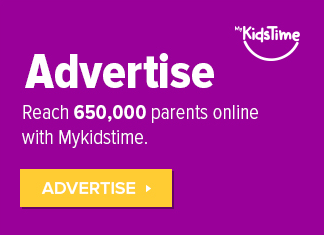 Gifts for friends’ children – €100 to €300. The Communion child’s clothes and accessories can be a big ticket item. It is their special day after all, so why shouldn’t you kit them out in the latest designer fashion? After all that’s what every one else is doing….or is it? If you care what other people think, learn to be vague about the cost and origin of the outfit. Shops from Aldi to TK Maxx are selling Communion Clothes and local Charity Shops will often have new dresses on sale, donated by local retailers from previous years stock or well presented second hand dresses. Look out for sales at high street department stores too. You can often pick up a bargain at the end of Communion season that can be kept for the following year. If you do opt for a more expensive outfit, check it well to ensure it is made of high quality fabric and has been well finished. Alternatively borrow an outfit from a relative or friend. Most Communion outfits and accessories will only be worn once and look as good as the day they were purchased. If you feel very strongly about the subject, petition your school to adopt a school uniform policy for the day. And then if parents wish their child to dress up after the Mass, they can buy Communion clothes or a new special occasion outfit for their child, which may have some hope of been worn again. No matter what outfit you go with, try to pick shoes that can be worn again, or dyed to use for summer months. 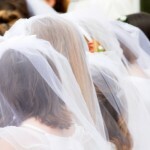 So you have the Communion child sorted but what about the rest of the family? They need to look good on the day too. Again it is all about being smart about when and where to look. The focus will be on the child making First Communion and not on the rest of the family – you don’t want to outshine your child! Yes it is great to look good in the photos, but do you really need to go out and buy a new outfit? Has anyone who will be at the Communion actually seen any of your dressier clothes before? Surely there is something in everyone’s wardrobe that would fit the bill? If you do want to splash out on a new outfit for yourself or the rest of the family make sure you purchase clothes that will be worn again. Check in the summer sales the previous September or pay a visit to an outlet shop. Accessorise to make your outfit different so that even if someone else is in the same one, you will look different on the day. And there is no shame in borrowing from a friend. Looking good on the day is important but don’t let it take away from the true meaning of the day. An upstyle for your child may cost from €50 + and may only last for the ceremony. If you do want to get hair done, appointments will need to be booked well in advance, and try and get an appointment closer to the time of the ceremony. A simple wash and blow day can make your child, and you, feel special without costing the earth. If you have a talented friend or relative, get them to come to your house in the morning and help with the hair – both your’s and your child’s. Alternatively, do the hair yourself. Many girls will have their hair covered with a veil and do you really want them to look very different from normal? As far as beauty goes, clear nail polish for your daughter will make her feel special and is anything else really necessary? Ensuring your child is comfortable is the best measure for hair and beauty. 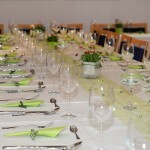 First you will need to decide whether to have the Communion party at home or go out and there are pros and cons to both options. If you decide to go out for your Communion party, you will know in advance how much the day is going to cost and can budget accordingly. You won’t feel under pressure to spend time and money on the garden or the house, plus with no cooking and cleaning to do, everyone can relax and enjoy the day. Decide on a sensible number of guests. Leave enough time for chatting and photos outside the church or at the school and invite your guests to arrive directly to the venue, thus avoiding having to cater at home too! Settle the bill once the meal is finished, as if you or your guests wish to move to the bar afterwards it will be easier and not end up costing you more than planned. If you do decide to go out I would recommend booking your venue as soon as you get the date for your child’s Communion, as restaurants/hotels will get booked up quickly. 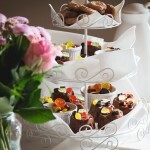 For at home parties check out our Guide to Hosting a Communion Party at home. Many people use a Communion or Confirmation year to make changes to their homes and gardens. With careful planning and budgeting this can work out well. But do remember, it is only one day and most of your guests will be regular visitors to your home anyway! Be sensible about the catering quantities required. Have enough with some allowance for unexpected guests, but be reasonable – the family will not want to be eating left-over party food for the following 2 weeks! Try making the cake instead of buying one. Or perhaps ask a friend who likes to bake, and offer to pay her a nominal fee/mind her kids some day/evening in return. Consider ordering in 2 main courses and/or ask friends and family to bring along dishes. Most will be delighted to help out. Give yourself time together in the house before everyone arrives, or ask a neigbour or friend to help get things ready while you are out at the ceremony. If you are having entertainment, like a bouncy castle, make sure you order this well in advance as they get booked up very quickly. Don’t be afraid to put an end time on the invitation. Most churches these days don’t allow parents to take photos/video during the ceremony, and usually get the children to come up onto the altar afterwards for photos. So be respectful of that. Check if your school has organised a teacher or professional to take a video which can be purchased afterwards. Take photos in or outside the church, before or after the ceremony, and be sure to get them developed and into an album so that you can remember the day. 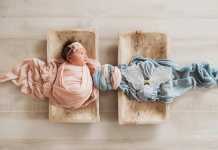 Make sure to get a few snaps of your child with their friends. There may be a professional photographer there on the day if you wish to get a family shot or you could book a session in a studio for the following week and get everyone back into their outfits from the day. This will mean that children will have to try and keep them clean! Alternatively, one of your family/friends is probably a good photographer so why not ask them to come to the house before the ceremony to get some family shots, and save yourself the expenditure of professional photos. If any special people in your child’s life cannot be with you on the day, do check if the church has a webcam (many do these days), and those people can share in the day after all. If you would like to give a gift to the friends of your child, it can be a good idea to chat to the other parents in advance, and between you all, decide on a sensible amount to give as a gift. If you wish to give a gift instead of cash check out our Alternative First Communion Gifts that aren’t money. Don’t lose sight of the religious aspect of the day. Be sure you can afford all that you are spending. And see if there are alternatives for items you feel are too expensive. Put a little away each month towards the cost of Communion and that way it will be easier to budget for the day you want to give your child. Over to you! 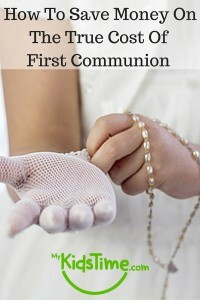 Have you an opinion on the Cost of First Communion? Please share them with us in the comments box below.